There are a number of costs to take into account, which may not initially be obvious. 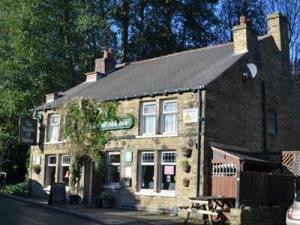 One of the most obvious costs to think about with pubs for sale in Huddersfield is the supply of food and drinks. Understanding how much it will likely to cost you to buy and start a pub in Huddersfield can make your search much easier. 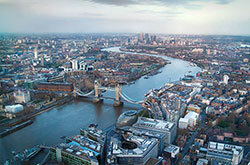 MOVEHUT places great value upon making the process of searching for pubs for sale easier for our customers. You can employ a number of useful features to point you towards exactly what you're looking for. At MOVEHUT, it's our main priority to help you locate pubs for sale in Huddersfield as easily as possible. 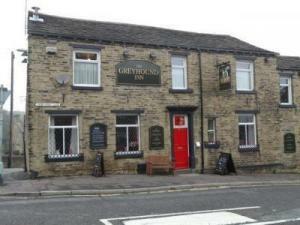 At MOVEHUT, you will find all types of pubs for sale available in Huddersfield. MOVEHUT can match you with a trendy town centre location ideal for transforming into a sports bar or gastro pub, for example. So whatever category of pub in Huddersfield you're interested in buying, MOVEHUT is here to help. If you've decided to buy a pub in Huddersfield, then location is certainly one of the most important decisions you will make. 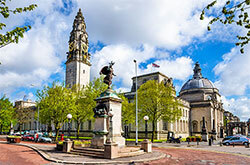 Perhaps you are looking to establish a strong local customer base, in which case buying in a large residential area may be worth considering. 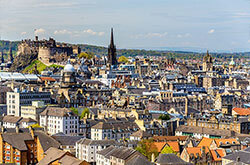 Furthermore, you may be looking to buy in a location where there are not many competitors around. It is advisable to consider one or two important questions prior to buying a pub in Huddersfield. First of all, you need to consider the property size you require. 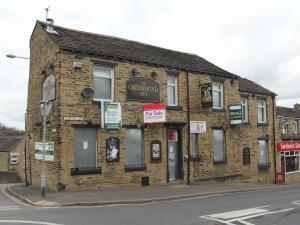 You should also think carefully about the location of the pub you hope to buy in Huddersfield, as this will have a huge bearing on your trade. 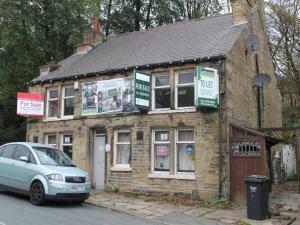 Upon making your decision, MOVEHUT will be here to help you search for the ideal pub for sale in Huddersfield.